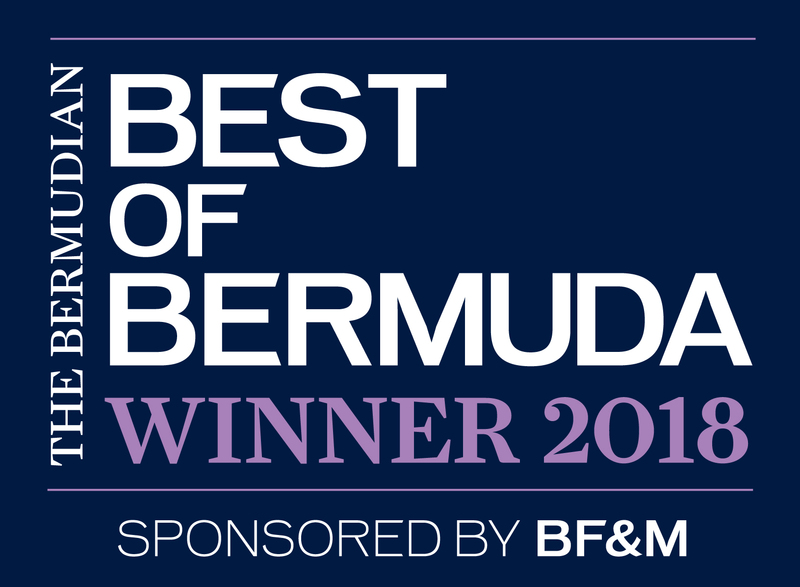 Pimentel Pool Maintenance & Restoration is this year’s winner of Best Of Bermuda awards, providing a RESIDENTIAL and COMMERCIAL indoor and outdoor swimming pool maintenance, cleaning, installation, repair and refurbishment service in Bermuda. 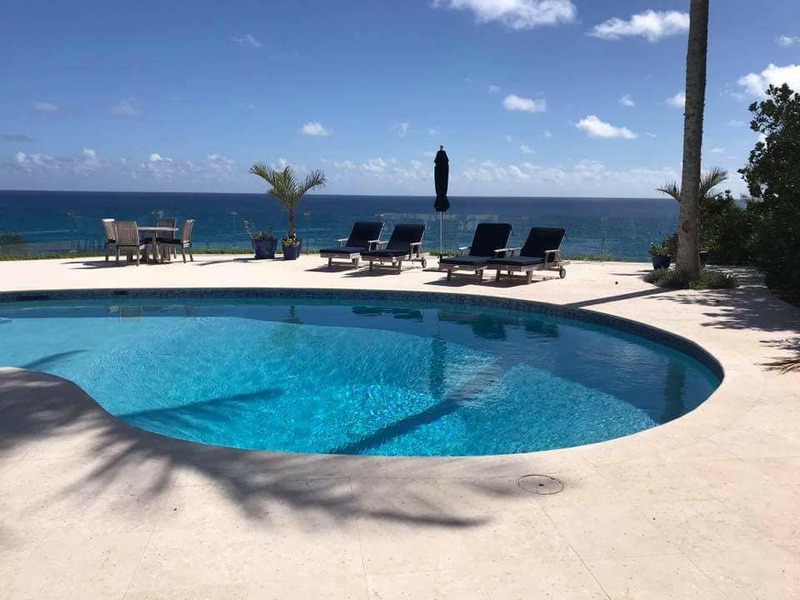 We offer several weekly and bi-weekly swimming pool service plans, swimming pool chemical delivery, one-time swimming pool cleaning and inspections, swimming pool filter cartridge replacements, new swimming pool start-up, swimming pool holiday service, automatic swimming pool cleaner parts and repair, and any other associated swimming pool supplies. 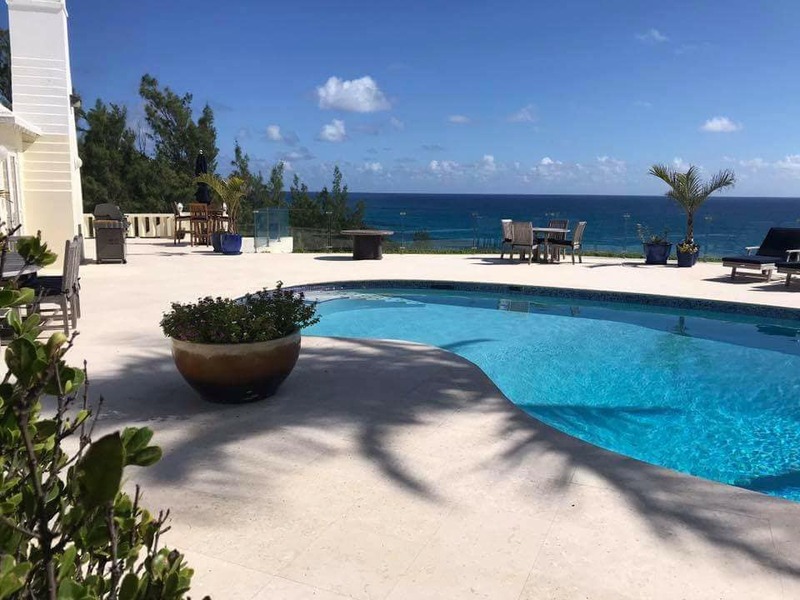 Give us a call today and see why Pimentel Pools is Bermuda’s best choice for all your pool needs.